Clear instructions for use that are easy to understand are essential. Only if the products are used correctly can optimum results be achieved. This is why we keep revising our instructions for use, completing them with the latest product information and integrating useful tips and tricks. 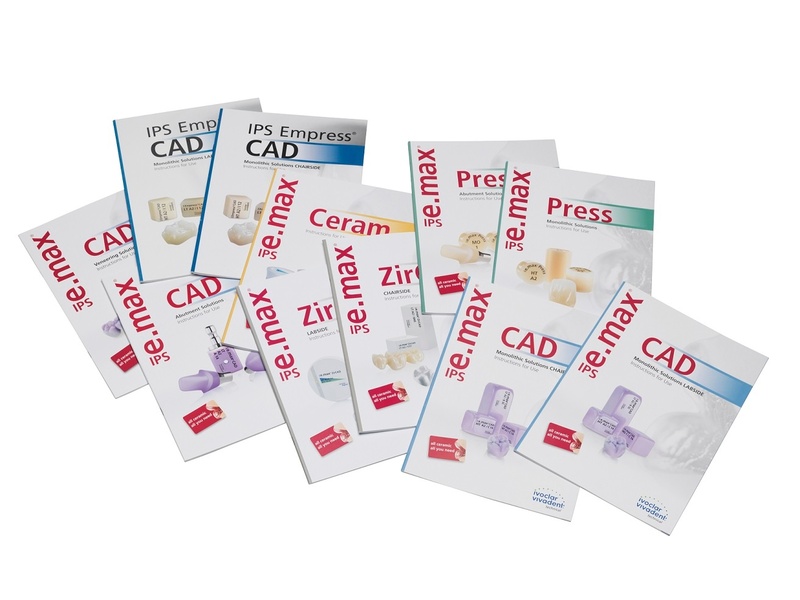 We have again reviewed the step-by-step instructions for use of IPS e.max over the last year to provide you with the most up to date version. Hands-on instructions and useful tips enable you to increase both your efficiency and the quality of your work. If you want to be up to speed with the latest advice, then download the new instructions - read and apply them now. For efficient and successful working.